← The Daniel Fast Blogger is catching up! Praise God! Go to http://daniel-fast.com for more information! I would like the Daniel Fast guidelines. 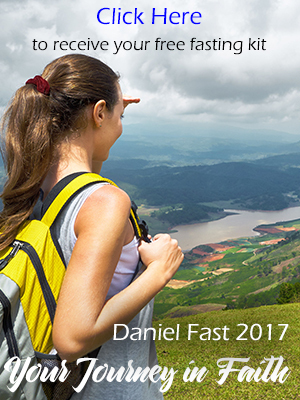 You can order a copy of the Daniel Fast Guidelines by going to http://www.daniel-fast.com and enter your email address, they will be emailed back to you. Be BLESSED on your Journey!